The ribbon-cutting at Fehr Graham’s new Springfield location took place July 14. Photo courtesy of Fehr Graham. 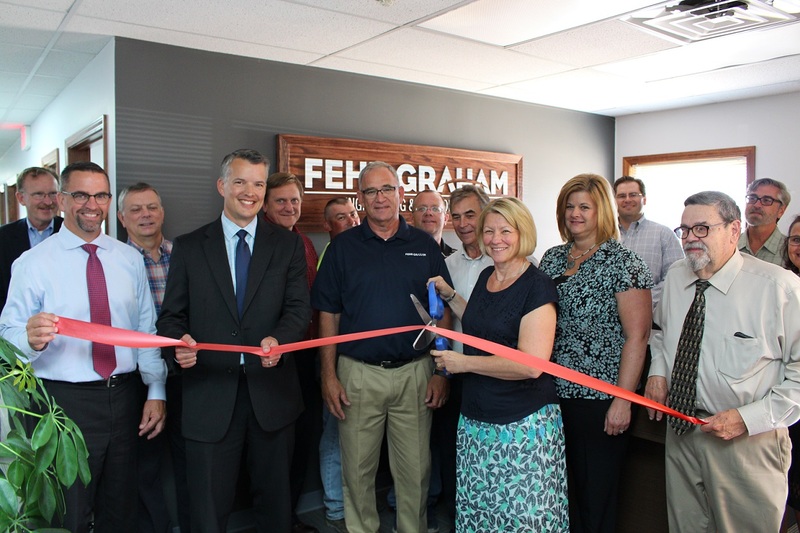 Engineering firm Fehr Graham opened its new office in Springfield this month after moving from its former location on South Grand Avenue West. 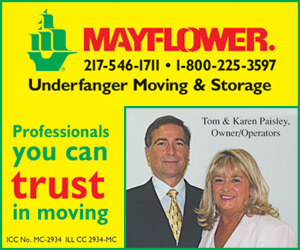 The new office, located at 2060 W. Iles Ave., officially opened July 14. Fehr Graham acquired Springfield firm Coombe-Bloxdorf P.C. in 2015 and has worked out of the Coombe-Bloxdorf office until recently. 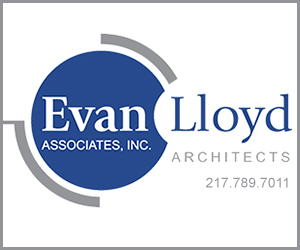 Mick Gronewold, chairman of the board and principal with Fehr Graham, said the company has added surveying and municipal and private development to its Springfield office since the acquisition – growth which prompted the move to Iles Avenue.